What If Standardized Tests Were Biased Against Whites, Males, Affluent? Marvel and DC have since then ventured into rewriting their comic book universes and even creating alternate universes for such thought experiments, but in the late 1970s, this was exciting stuff. We review the policy context of school retention and show that age-grade retardation has been common and growing in American schools from the 1970s through the 1990s. 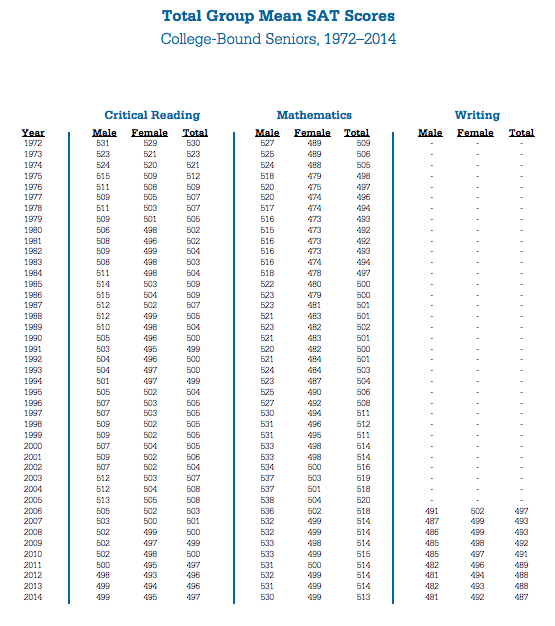 Our analysis focuses on the period from 1972 to 1998 and on grade retardation at ages 6, 9, 12, 15, and 17. By age 9, the odds of graderetardation among African-American and Hispanic youth are 50 percent larger than among White youth, but these differentials are almost entirely explained by social and economic deprivation among minority youth, along with unfavorable geographic location. Because rates of age-grade retardation have increased at the same time that social background conditions have become more favorable to rapid progress through school, the observed trend toward more age-grade retardation substantially understates growth in the practice of holding students back in school. While there is presently little evidence of direct race-ethnic discrimination in progress through the elementary and secondary grades, the recent movement toward high stakes testing for promotion could magnify race-ethnic differentials in retention. African American and Hispanic students and students living in poverty are most affected by grade retention practices that use the results of high-stakes assessments for decision making. Achievement patterns reveal wide disparities between the achievement of white students and that of African Americans and Hispanics (National Center for Education Statistics, 2011); thus, it follows that there would be similar differences in the number of students retained in each subgroup. In 2009–2010, African American students represented 49% and 56% of the third and fourth graders who were retained, respectively, which was disproportionate to their representation in those grades; Hispanic students were twice as likely to be retained than their white counterparts (Adams, Robelen, & Shah, 2012)…. As with the outcomes of third-grade retention policies, African Americans, Hispanics, and students living in poverty are most affected by the use of high-stakes assessments for diploma decisions…. Policymakers may believe that linking grade retention and high school graduation to students’ results on high-stakes assessments will motivate students to perform better, but instead, evidence indicates that these practices have harsh and lasting consequences for students academically, psychologically, socially, and economically (Baker & Lang, 2012; Jimerson, 1999; Jimerson, Anderson, & Whipple, 2002; Norton, 2011; Walker & Madhere, 1987; Yamamoto & Byrnes, 1984). I must, then, ask broadly, what if standardized tests were historically and then currently a powerful metric that closed doors for determining the educational and life opportunities of while, affluent males? Would there be the same unyielding defense of the necessity for high-stakes tests? What if, instead of declaring race-based considerations for college admission illegal, we banned the use of legacy admissions? 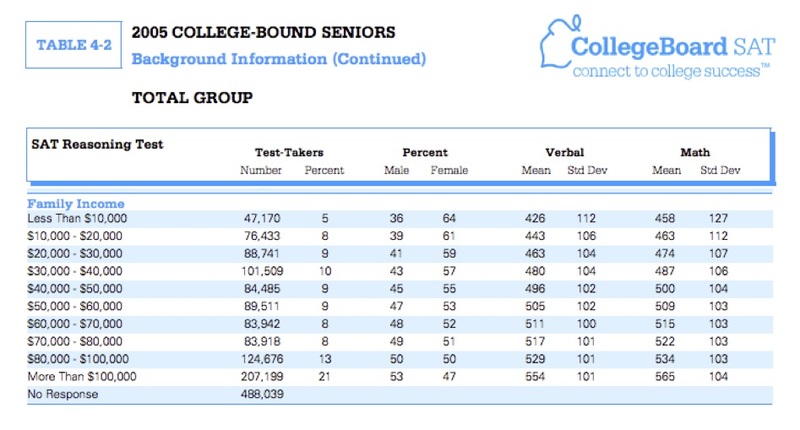 Historically and currently, for the outlier white, affluent male who does not score high on standardized tests of college admission another door is open wide, legacy admissions.